Dan is a Ph.D. student at Johns Hopkins University in the Department of Applied Mathematics and Statistics. He completed his BS in 2012 at University of Richmond, with a double major in Mathematics and Economics. 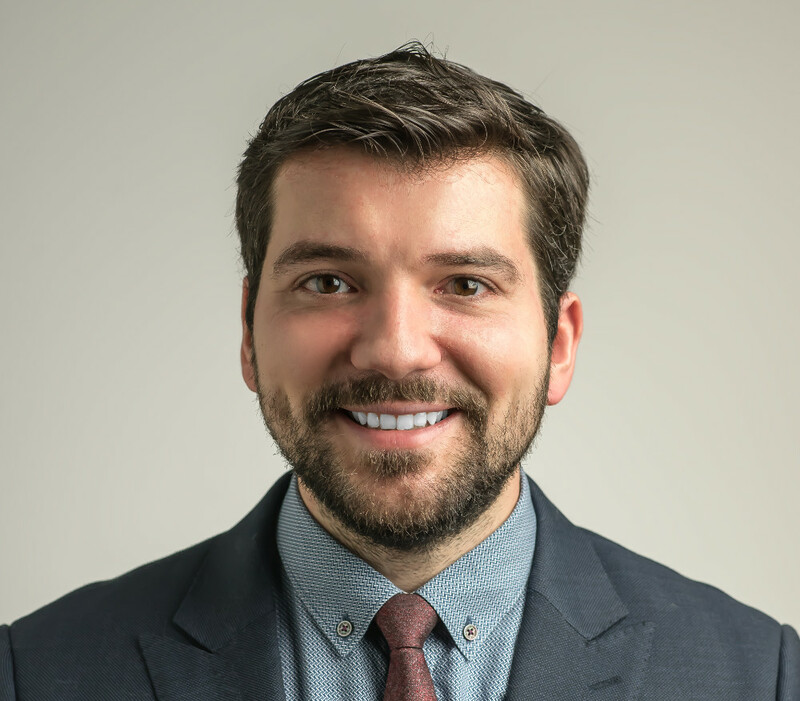 After graduation, Dan worked in New York doing quantitative multi-asset class investment for large institutional clients. Dan's research interest is broadly applying mathematics to solving problems in science. 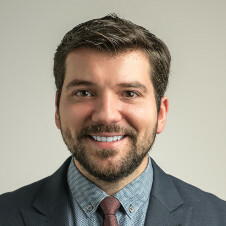 In the Trayanova Lab, Dan focuses on using machine learning techniques to predict the risk of various cardiovascular events. When not in lab, Dan likes binge-watching Netflix with his St. Bernard. Please feel free to reach out to Dan via email at dpopesc2 at jhu dot edu if you would like to learn more about the lab.